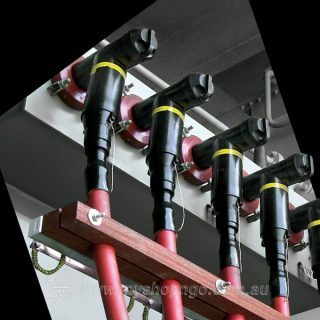 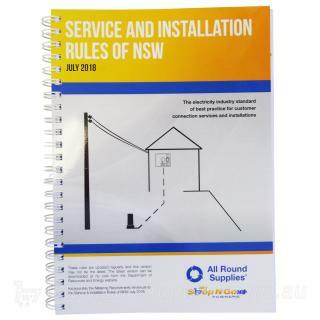 The Service and Installation Rules for New South Wales cover the requirements for the connection of electrical installations to the distribution systems. 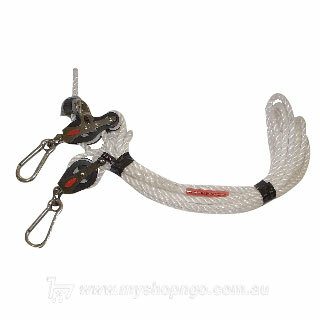 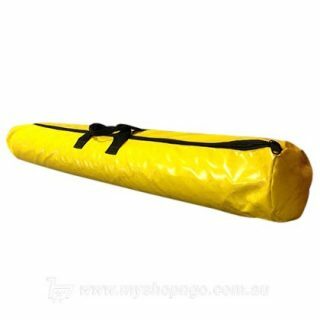 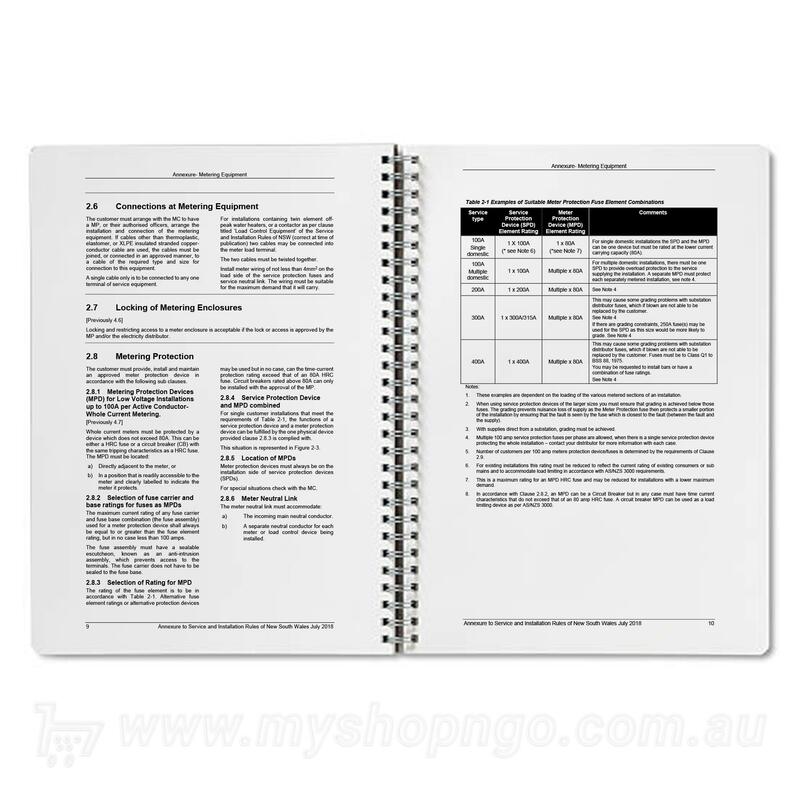 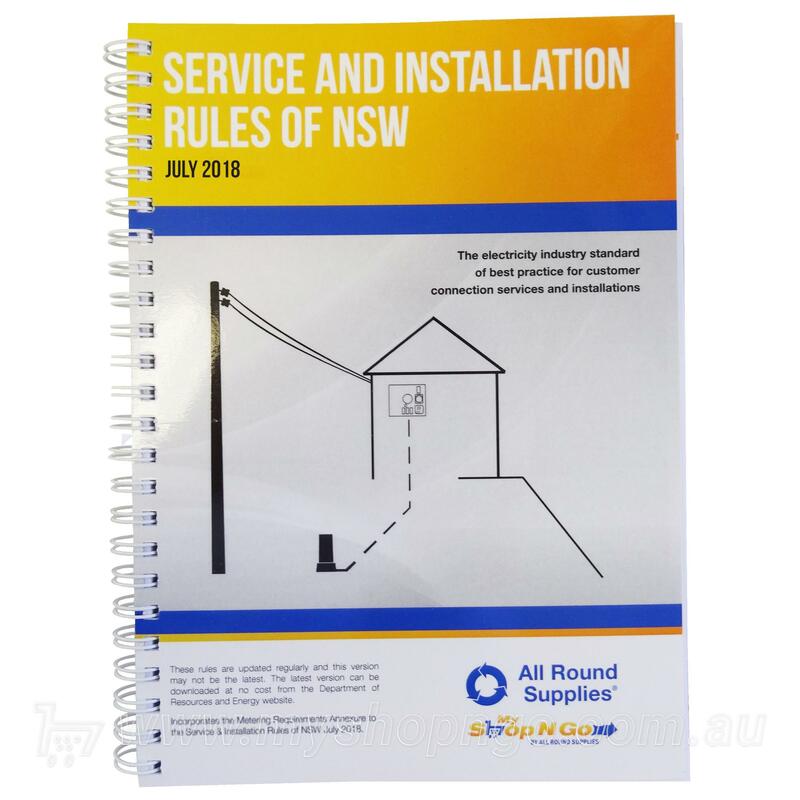 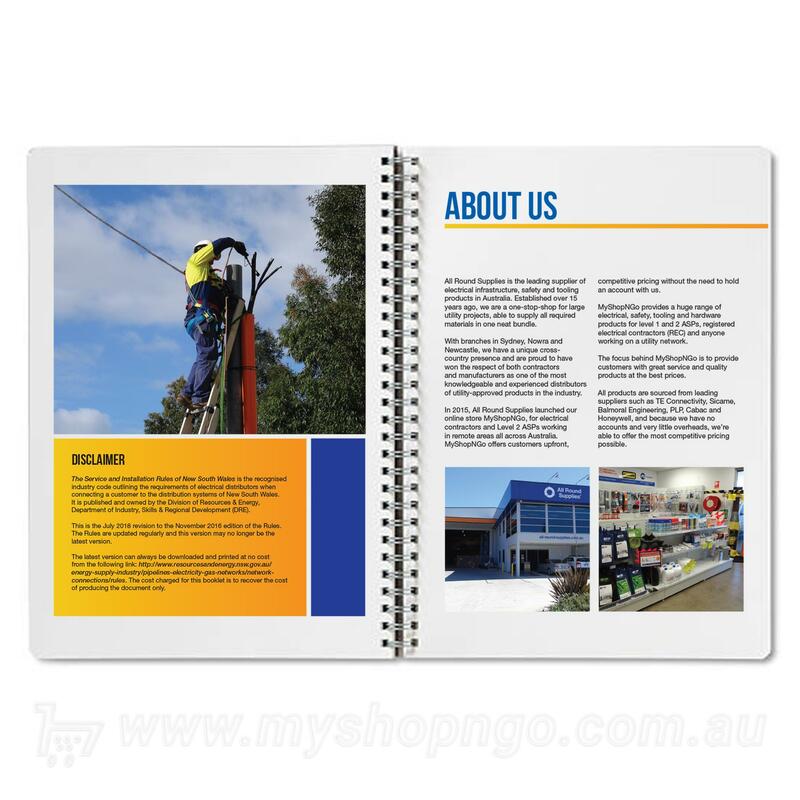 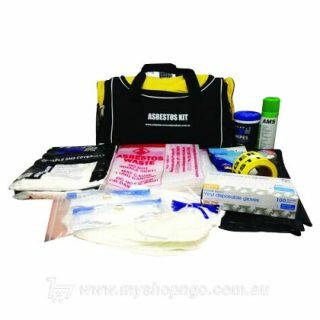 Used by electricians and Accredited Service Providers (ASP’s) the Service and Installation Rules for New South Wales is the recognised industry code outlining the requirements of Ausgrid, Endeavour Energy and Essential Energy. 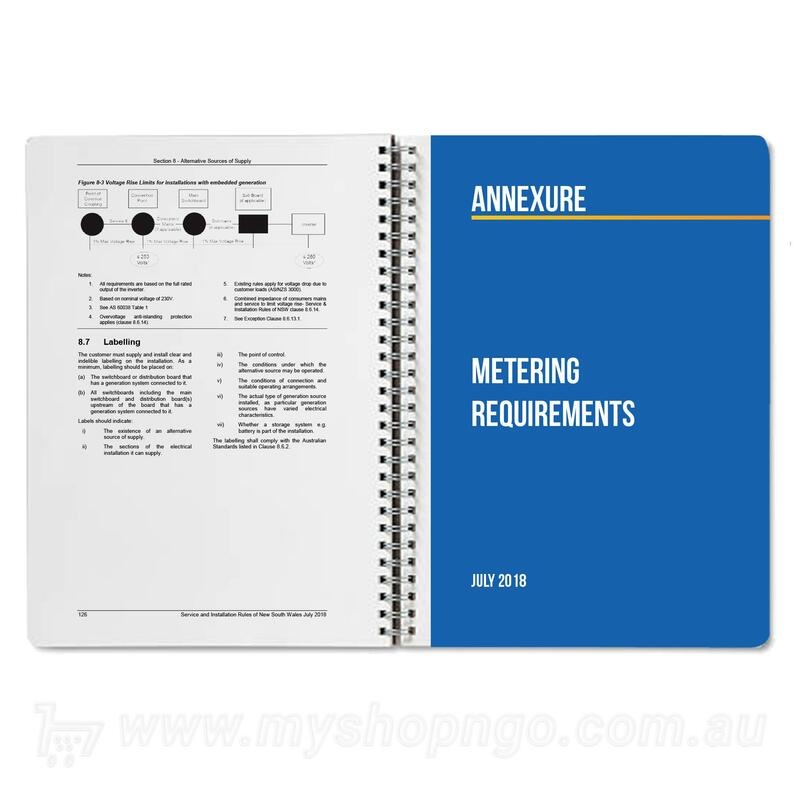 Has annexure of new Metering Requirements included. 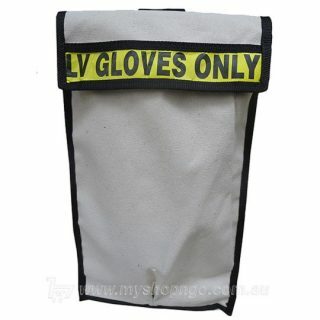 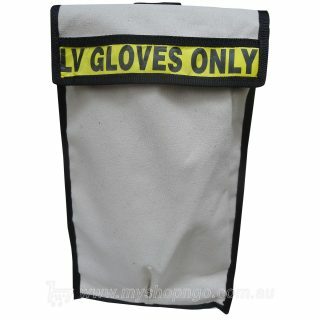 The rules are updated regularly and this version may not be the latest.